A springtime automatic lawn sprinkler system ensures that you will maintain a green and healthy lawn easily. 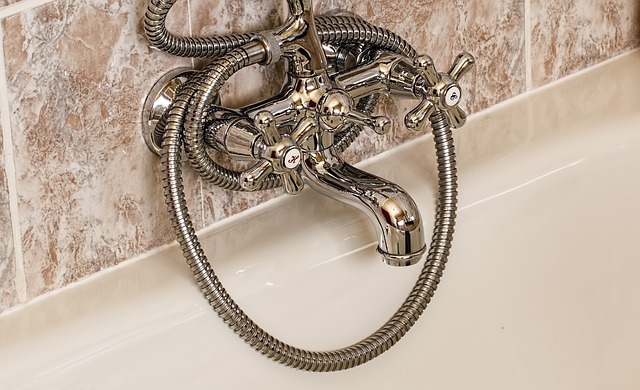 However, if you don’t perform regular maintenance and minimize water usage, you may end up wasting large amounts of money on bills and repairs. The extent to which you utilize your sprinkler changes depending on different seasons and you should be aware of your sprinkler’s efficiency and functionality. You can use these Springtime Lawn Sprinkler Maintenance Tips to keep your lawn sprinkler system working correctly. 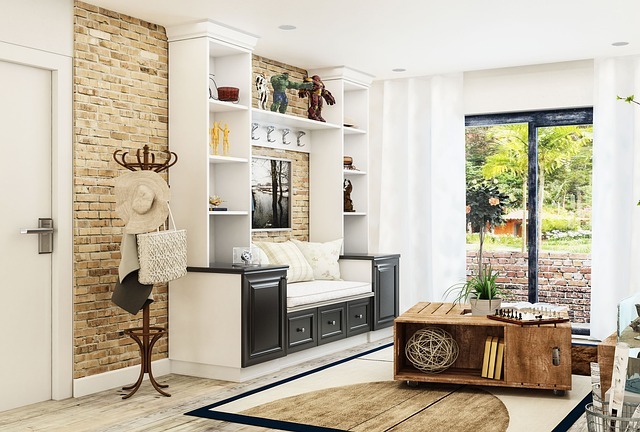 You don’t need to be a professional to carry out these upgrades that will not only make your home look nicer, but will also add value to it! 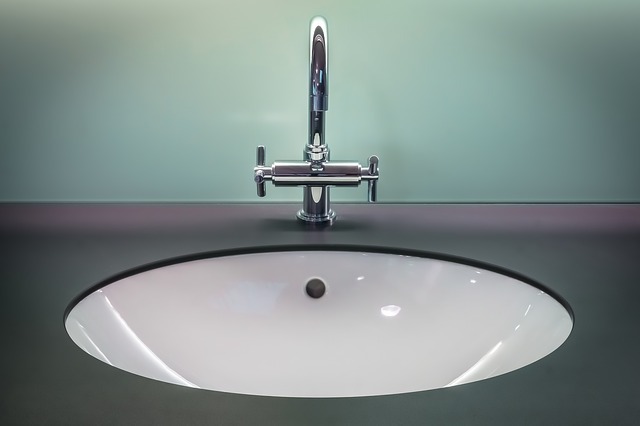 Have you ever wished you could do some upgrades to your home, but don’t know where to start? Well, you’re in luck. I have for you some very inexpensive home upgrades that will have you feeling like the guy from the sitcom “Home Improvement”, handyman belt sold separately! Exterior lighting, when done right, highlights the unique architecture. 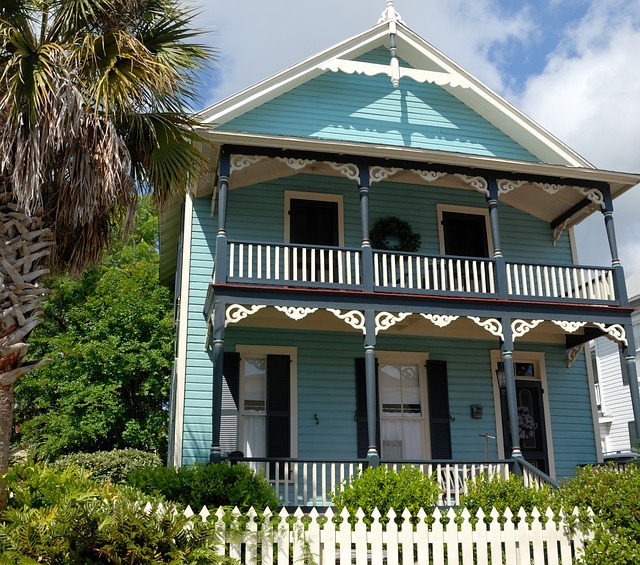 Exterior lighting can be strategically placed to highlight features of your house, plants as well as illuminate paths. The difference between interior and exterior lights is that in interior lighting the wiring is well protected inside the facades of the housing whereas in exterior lighting, as much as the cables are insulated, they remain exposed to the environment. 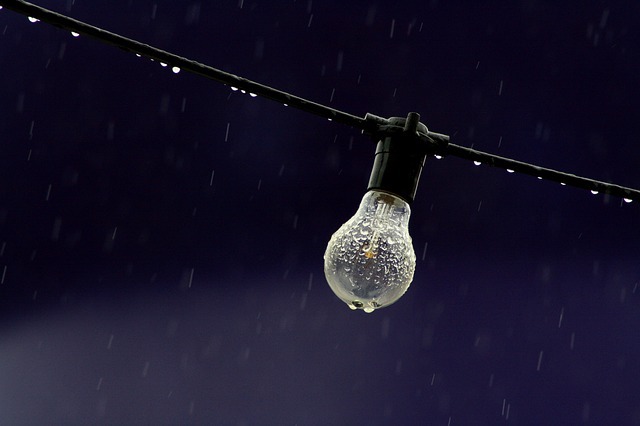 I am here to give you special tips on how to properly install wiring for exterior lighting. Your driveway and other outdoor concrete surfaces in your home can accumulate dirt, salt, motor oil, grime and other stains over time. 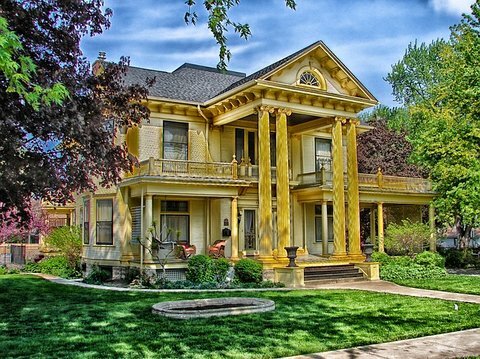 Regular maintenance is required to restore its original look. No matter where you live your driveway takes a lot of abuse. Over time, these stains mentioned earlier can weaken the bonding agents in concrete and brick causing early deterioration and frankly it just looks bad. The solution to this is regular pressure washing followed by a good re-sealing. 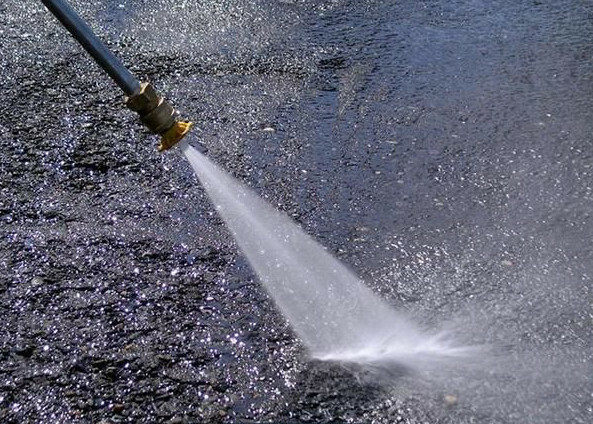 In this article, we are going to mention a few tips for properly pressure washing your driveway. 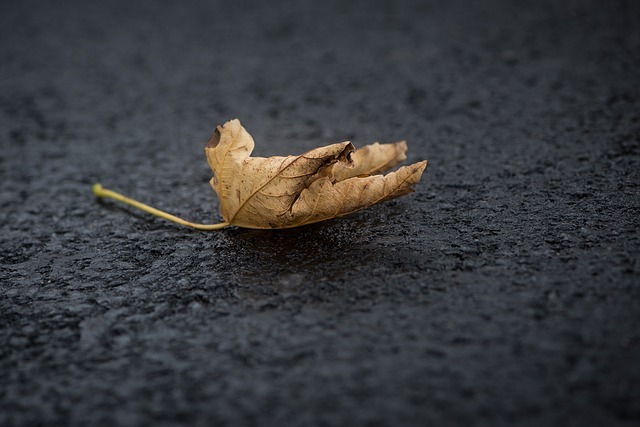 Asphalt driveways can last several decades and still look great… but not without proper care. You would never go into the snow without a jacket or into the blazing sun without sunscreen, so why would you let your asphalt driveway be exposed to the elements without a seal coat? Sealing your asphalt drive way is so important in keeping it in good shape for as long as possible. Despite what you may think, seal coating your asphalt driveway is not a lot of hassle. Sprinklers are essential for lawn maintenance, especially in dry areas, where the grass can easily weather due to hot temperatures. It is therefore important that once you notice that your sprinklers are not working the way they were designed to work, then you probably need to replace them. 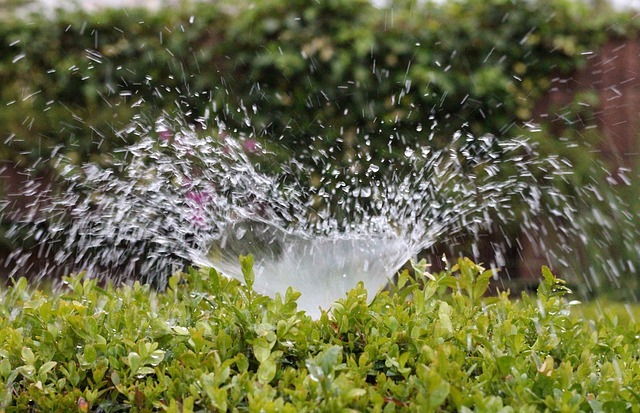 Replacing the sprinkler helps you reduce water wastage, as well as improve the effectiveness of irritating your lawn. The best thing about lawn sprinkler replacement is that you can do it yourself, which will save you money that you will use when you hire a plumber to do it for you. You should make sure that you check the sprinkler from time to time to find out whether it needs to be replaced. The type of sprinkler you want to replace does not have to be an exact replica of the one you are currently using. It just has to fit its dimensions.